Engineering Firm: SJB Group, LLC. 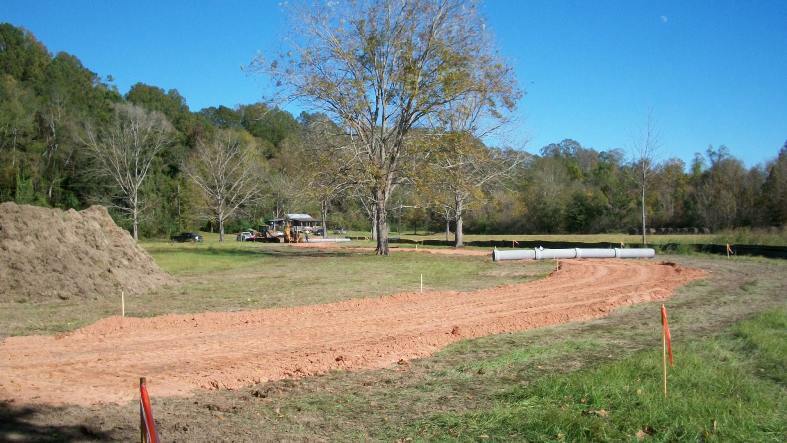 The construction of the Como Bayou access bridge began in January 2010. This project consists of the demolition of the existing wooden bridge and timber piling and the installation of a new steel bridge with concrete piling. 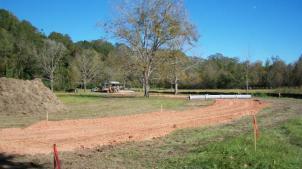 This job is scheduled to be completed in November 2009.